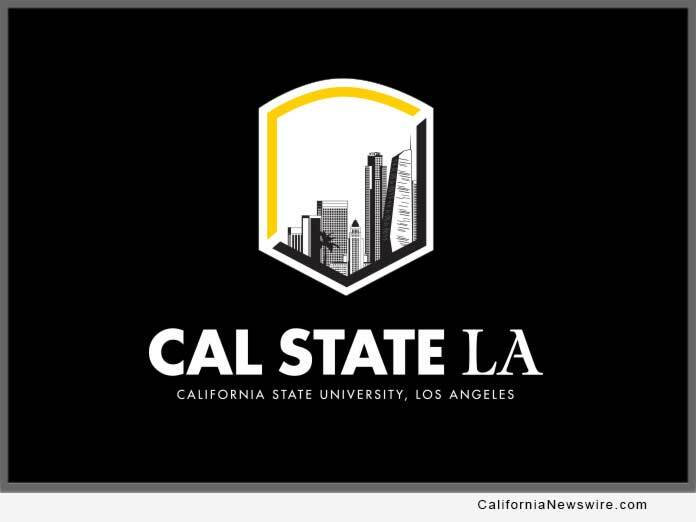 LOS ANGELES, Calif. /California Newswire/ — Cal State LA was among 16 colleges and universities in California recognized for exemplary efforts to support transfer students. The Campaign for College Opportunity named 12 community colleges and four California State University campuses as 2018 Champions of Higher Education for Excellence in Transfer. The institutions was honored at a December 4 event in Los Angeles. The recognition celebrates colleges and universities that have significantly increased the number of students earning an Associate Degree for Transfer (ADT), enrolling those students at a CSU with junior status, and graduating them with bachelor’s degrees. An Associate Degree for Transfer, sometimes called a “Degree with a Guarantee,” is a special degree offered at all California community colleges that guarantees transfer to many four-year universities in the state, including the CSU. Since 2016, Cal State LA saw a 376 percent growth in enrollment of Associate Degree for Transfer students, according to the Campaign for College Opportunity. More than one-third of the university’s incoming transfers in fall 2017 were ADT students. Cal State LA Provost and Vice President for Academic Affairs Lynn Mahoney noted that student success and degree completion are at the core of the university’s mission. Cal State LA is home to the critically-acclaimed Luckman Fine Arts Complex, Pat Brown Institute for Public Affairs, Hertzberg-Davis Forensic Science Center, Hydrogen Research and Fueling Facility, Billie Jean King Sports Complex and the TV, Film and Media Center. For more information, visit http://www.CalStateLA.edu.